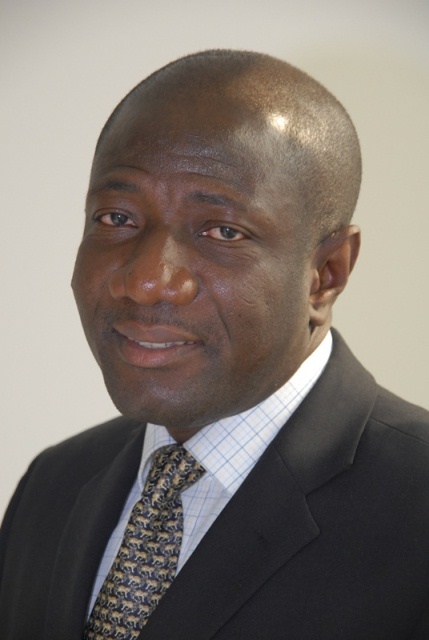 ACCRA, (CAJ News) – MTN Group has appointed Ebenezer Asante as Vice President (VP) of the expanded Southern and East Africa and Ghana (SEAGHA) region. Asante is currently the Chief Executive Officer of MTN Ghana, a position he has held since July 2015. In his new role, he will report directly to the Group President and CEO, and joins the Group Executive Committee. The SEAGHA role became vacant when then VP, Godfrey Motsa, was appointed CEO of MTN South Africa. Karl Toriola, VP for West and Central Africa (WECA) region, has been managing the portfolio of operations in the SEA region in an acting capacity. The new SEAGHA Region will comprise the mobile operations in Ghana, Uganda, Rwanda, Zambia, South Sudan, Botswana and Swaziland as well as the MTN internet service providers (ISPs) in Kenya, Namibia and Botswana. “I am very pleased for Ebenezer; he is a great talent and business leader. His appointment to this new role not only speaks to our strong bench strength, but the pool of talent we have within MTN,” said Rob Shuter, MTN Group President and CEO. “Ebenezer will bring great value to the Group leadership team, to the benefit of our people and customers across the MTN footprint,” Shuter added. Asante joined MTN in 2008 as Sales and Distribution Executive at MTN Ghana. He has been recognised as the Best CEO in the MTN Group last year, and received a similar award at the 2016 AfricaCom Conference in Cape Town. He is the reigning Ghana Information Technology & Telecom CEO of the Year and the Chartered Institute of Marketing Ghana Marketing Man of the year 2017.